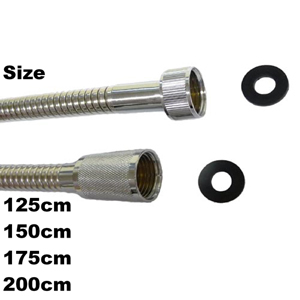 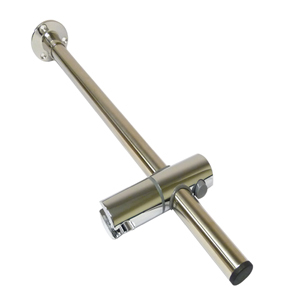 Byretech's new Shower Arm Straight Extender is designed to bring your shower head more into the bath or shower tray to help you shower more easily. 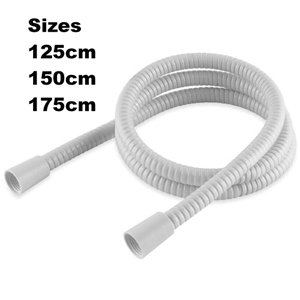 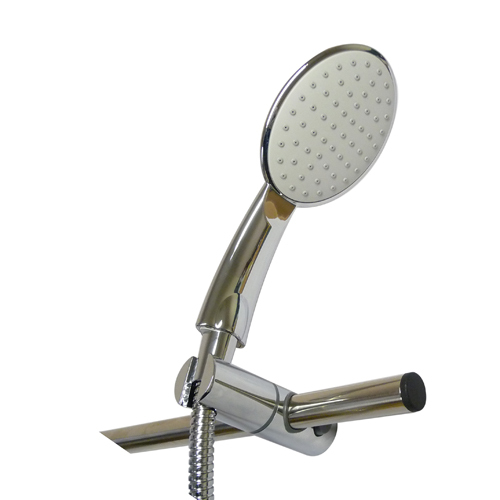 It can be fitted either vertically or horizontally and gives you an extra reach of 510cm into the bath or shower tray. 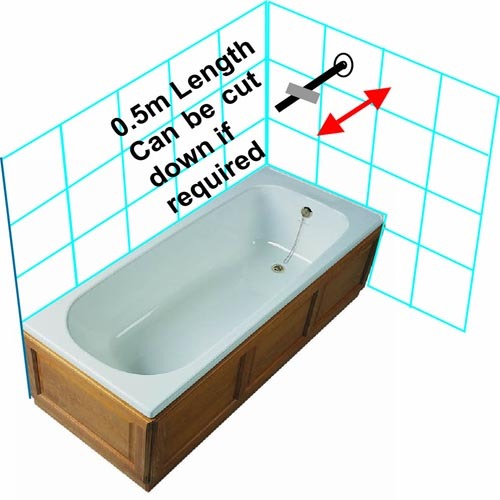 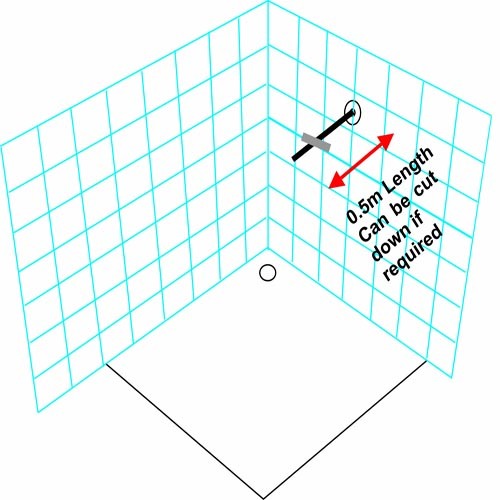 The arm can be cut to any desired length and it's ideal for people who have to sit in the bath or shower to get the shower head closer to them. 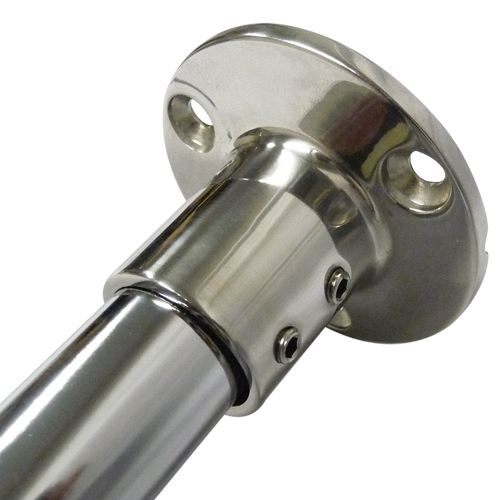 It comes complete with Stainless Steel Screws and Thorsman raw plugs to firmly attach it to the wall / ceiling. 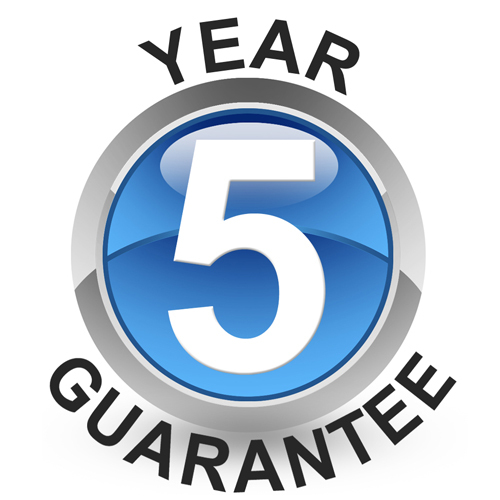 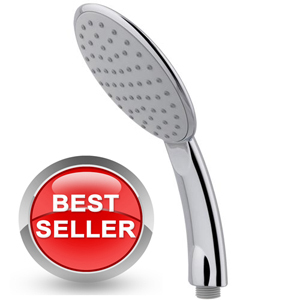 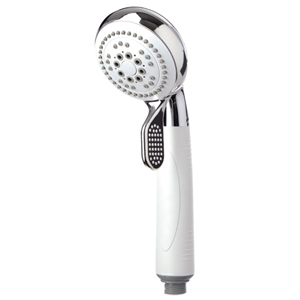 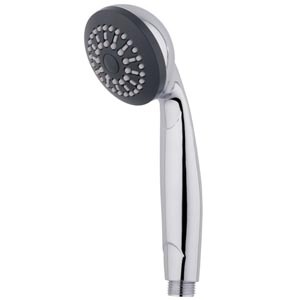 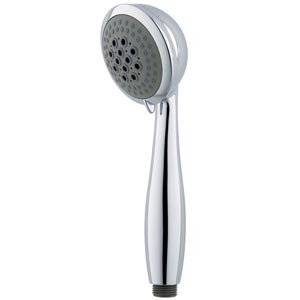 Wheelchair users will also find this a distinct advantage, as the shower head will be closer to the user for a better quality showering experience. 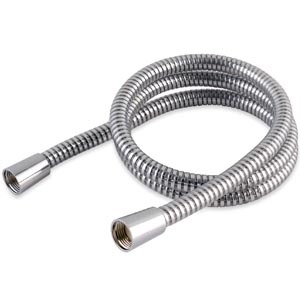 Made from marine grade stainless steel as per our shower curtain rails, this addition will also help with freestanding baths too, where a wall mounted shower won't work due to the bath being freestanding.